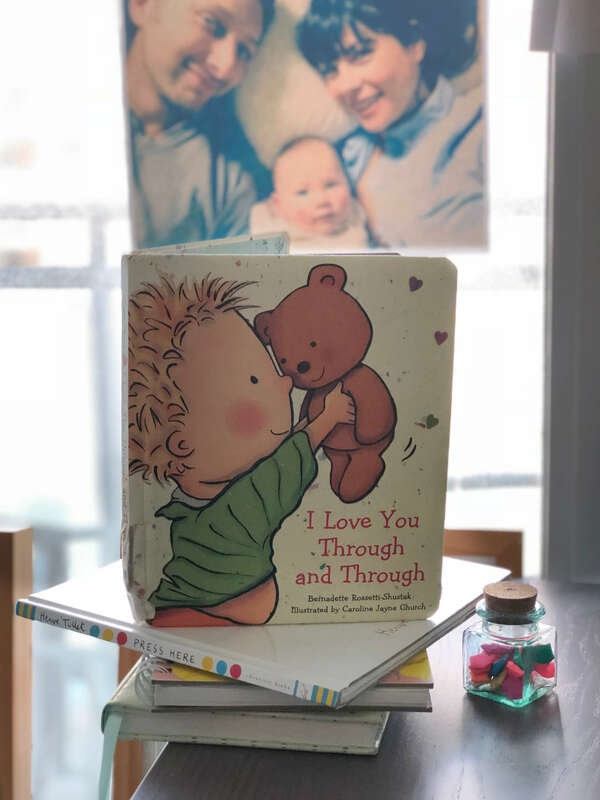 A few days ago I did an instagram live sharing some books we love to read to our daughter, Vienna. Even though Walker and I are not big novel readers (other than on vacation for me), Vienna LOVES reading, or more accurately, being read to. We read her muliple books twice a day – before her nap and before bedtime. We've been doing this since she was an infant. 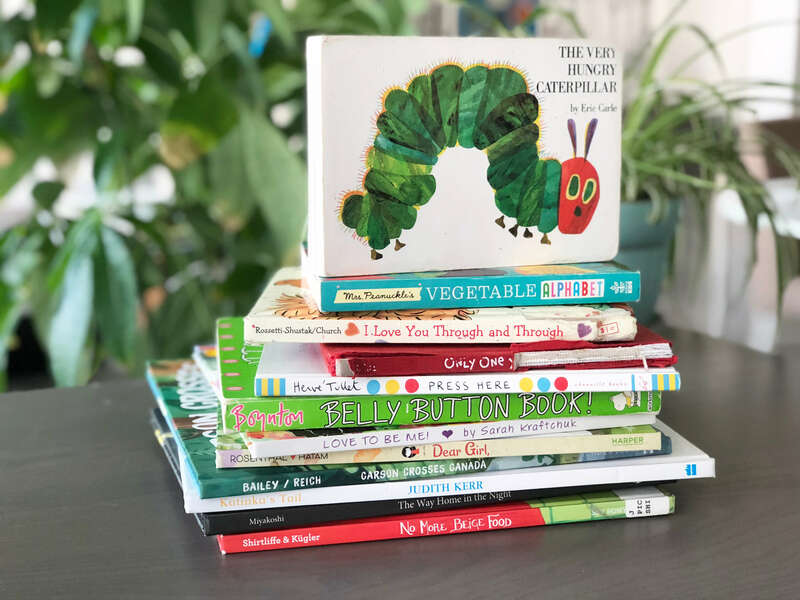 We all know that reading to your child is a good thing to do, but did you know there are a ton of benefits that come with doing so as well? Let's take a look at some of them! This is probably the most obvious benefit of reading to your child. Research done by the AAP shows that what they are learning as an infant through books has an effect four years later when they are starting elementary school. It positively affects their vocabulary and language skills so when they begin school, they have a bit of a head start. When parents read with their children, kids have the opportunity to think about characters and the feelings of those characters. This enables them to better control their behaviour when they have challenging feelings like anger or sadness, according to Dr. Mendelsohn, professor of pediatrics at NYU School of medicine who has studied the affects of reading. Without even sharing studies to back up this benefit, this one is pretty evident. The more quality time you spend with your child, the stronger the bond you will have. Reading to your child, especially before they start school, enhances your relationship with your child according to this study. 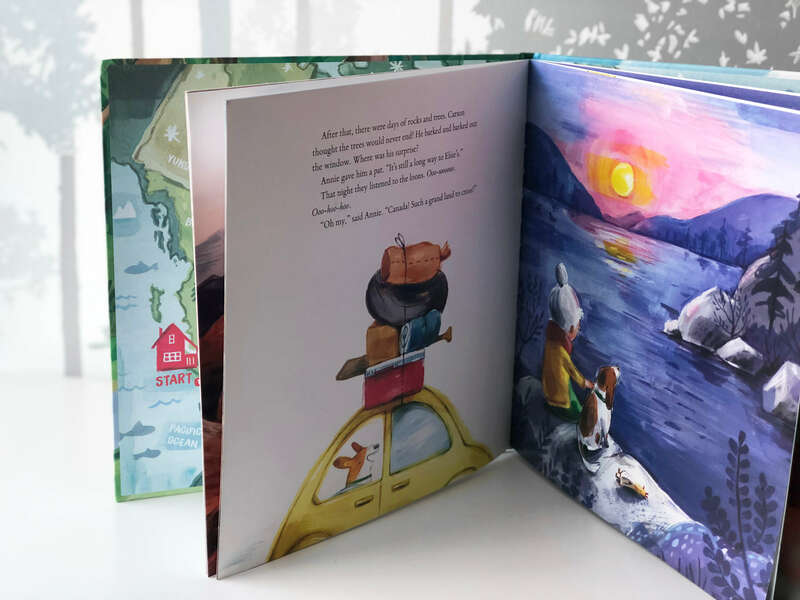 It also enhances brain development and lights up areas of the brain associated with visual imagery and narrative comprehension (both great for language and reading). This one I know to be true from first hand experience and having friends with kiddies. Since Vienna was a baby, if she was crying and we had already ruled out hunger, temperature and pee/poop, reading was the best way to calm her down. It may not always work instantly (sometimes it takes half a book to get there), but it really works for us as a family. Reading can help your children try new foods and learn new places, topics, ideas and more. 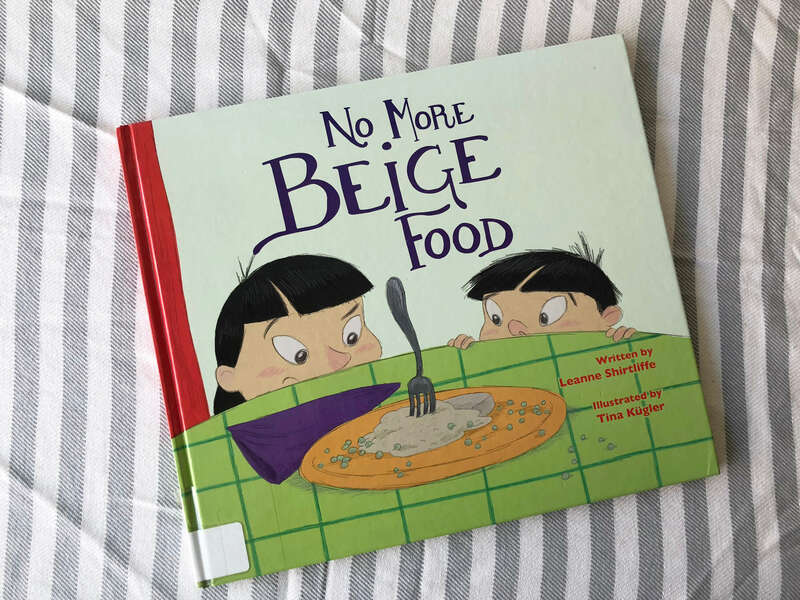 We have one book called "No More Beige Food" that proved the power of reading, as it helped Vienna to try Thai food for the first time. Walker and I both love Thai food, whether we make it at home or get takeout (which isn't often). Vienna never wanted to try Pad Thai until we read that book with her because the kiddies in the book learn how to make Pad Thai! Helps children to manage milestones like potty training, trying new foods (as we experienced), welcoming a new sibling into the world, traveling on a plane etc. I look forward to spending time with Vienna and reading to her at the end of the day. Walker and I definitely share the bedtime routine; some nights Walker does it and other nights I do it, but every time it's my turn, I enjoy the snuggle and quiet time together. One last thought before I share all these wonderful books with you! When your child is old enough, I would definitely recommend letting them take the lead on choosing a book. Allowing your child that opportunity and responsibility is empowering and confidence-building, as is letting them make many different choices (that are age appropriate, of course). 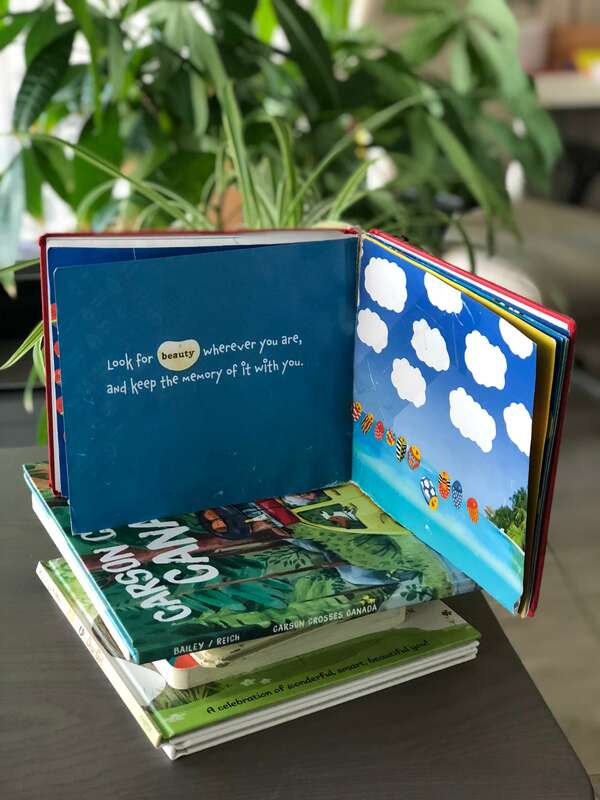 Now that you know all the wondeful benefits of reading with your child, I want to share some of our favourite books with you! I probably should say "Vienna's favourite books", but we (Walker and I) love them too. The Very Hungry Caterpillar by Eric Carle was Vienna's first ever favourite book; not unlike many children, I'm sure – it's a classic! 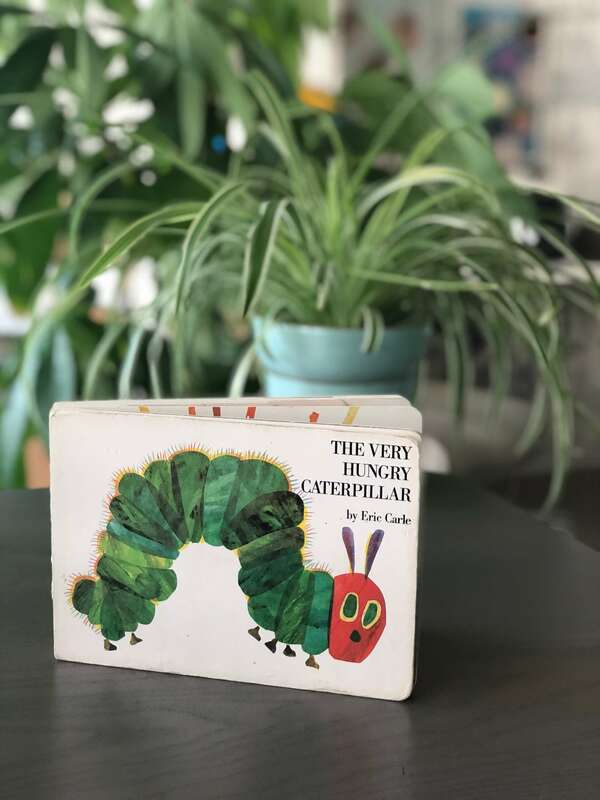 The best part of this book is after the caterpillar has eaten a TON of food over the course of a week, he then eats "one nice green leaf and feels much better". It really speaks to the nutritionist in me, ha! 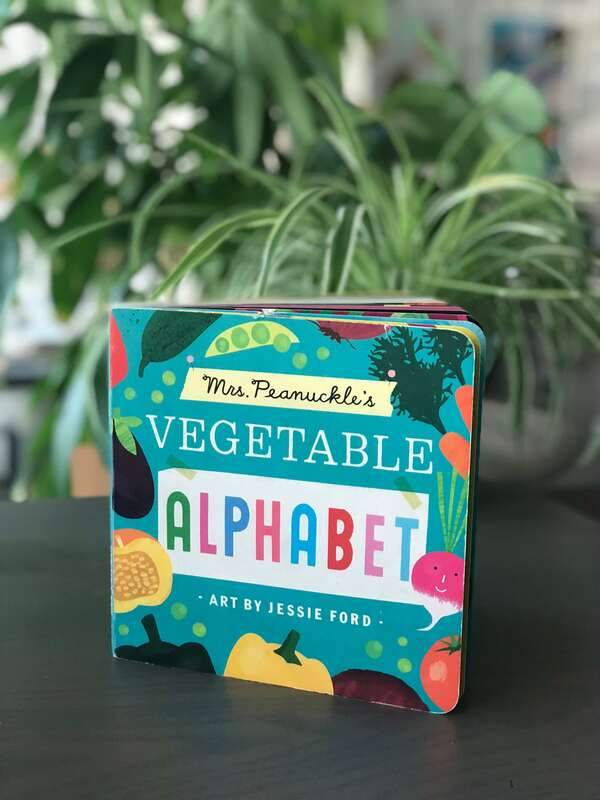 Mrs. Peanuckle's Vegetable Alphabet by Jessie Ford and Mrs. Peanuckle is a board book. As the title suggests, it's an A to Z of vegetables with fun illustrations and little food facts sprinkled throughout. This has helped V learn about new foods and also learn the names of the foods we eat. We also have Mrs. Peanuckle's Fruit Alphabet which is equally as delightful! I Love You Through and Through by Bernadette Rosetti is a rhyming book. This is one that Vienna has memorized because we've read it together so many times. My Aunt Denise and Uncle Bill gave this to me at my baby shower and it was one of the first books, along with the Very Hungry Caterpillar that we started reading to her. It's really sweet. I've given this book to many friends who have had babies too. 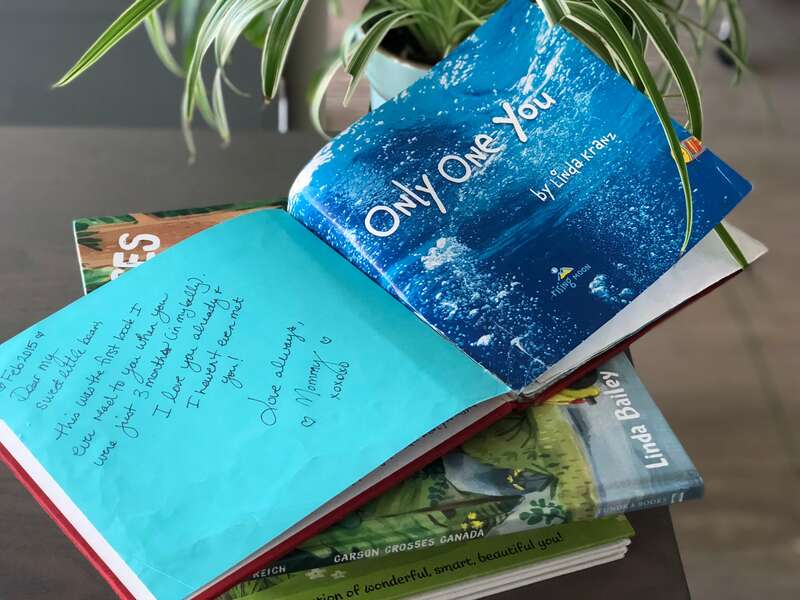 Babies aside, this is just a really nice book to give to someone you adore! 4. Love to Be Me! 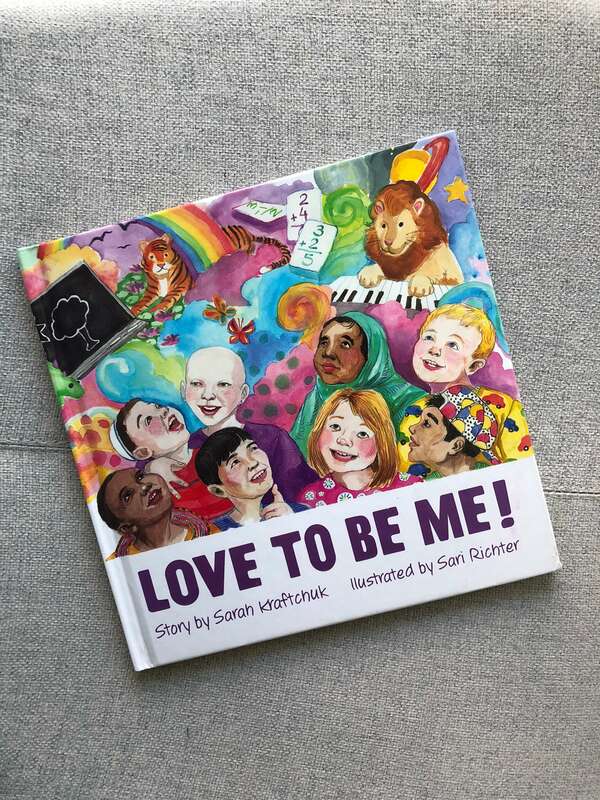 Love To Be Me by Sarah Kraftchuk is wonderful for children to discover all parts of themselves that are awesome and lovable. It also teaches them about the cool things each body part can do, like, "I love my nose, it helps me take in the many scents of nature and discover the world around me" or something like that – I'm going by memory here! This is a local author in Toronto too. Sarah Kraftchuk has more books and another favourite of Vienna's is "Magical Me". This book is also very heartwarming and wonderful for children to practice self-love. Both books are great for grown-ups too! 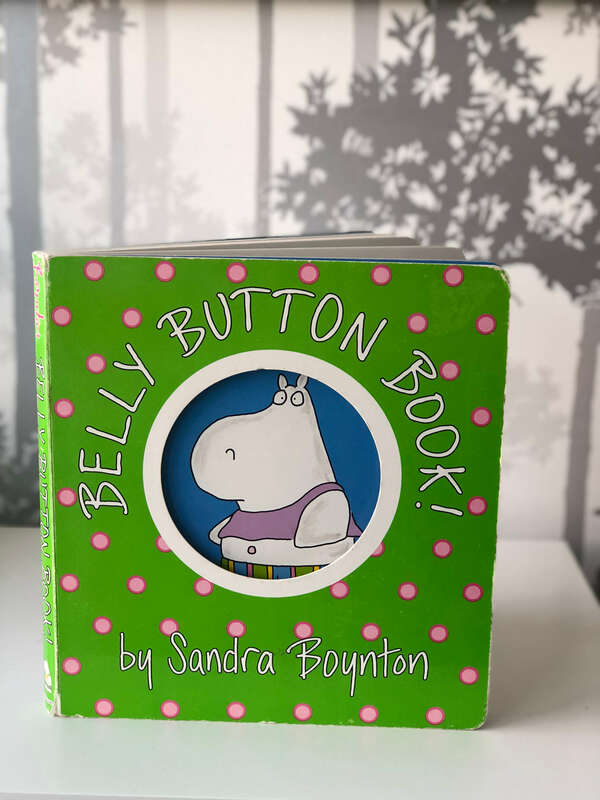 Belly Button Book by Sandra Boynton is pure silliness and that's what makes it so awesome! It's a board book, making it great for little ones who would otherwise chew or rip pages out. We have a whole bunch of Sandra Boynton's board books and they are all silly. We have a good laugh and Vienna loves the hippo's belly buttons in this book. She likes to count them – hehe :). 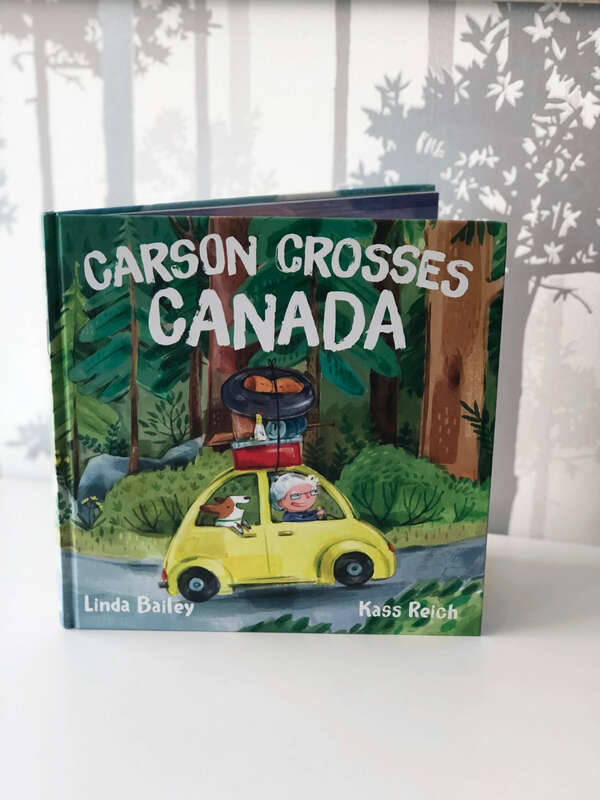 Carson Crosses Canada by Linda Bailey and illustrated by Kass Reich is so pleasing to the eye with every flip of the page! I mention the illustrator specificlaly in this one because each page is a work of art! There is so much for a child to look at and learn. For those of you who are Canadian or just LOVE Canada, this book is absolutely wonderful because you get to see all the highlights of our beautiful country. The story is equally as lovely as the pictures and it's about an elderly lady who drives across Canada with her dog Carson to visit her sister Elsie on the East Coast and the surprise that awaits her dog :). 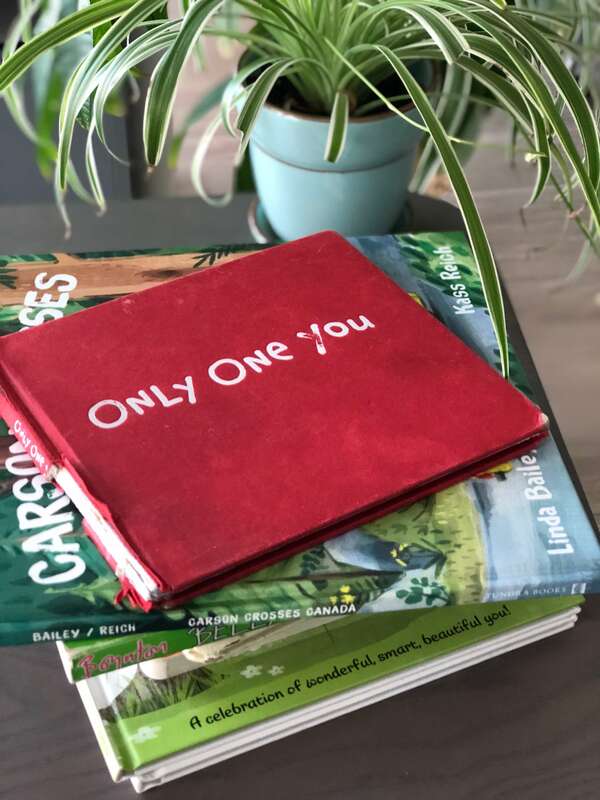 Only One You by Linda Kranz is my personal favourite book we have. I bought this for Vienna when I was pregnant with her. I cried when I first read it – happy tears, of course. It has such a positive, loving message for children (and adults alike). I can't recommend this one enough. Vienna loves it too, as evidenced by every single page being held together by tape. It's completely falling apart from reading it together so often. Vienna has this one memorized too! 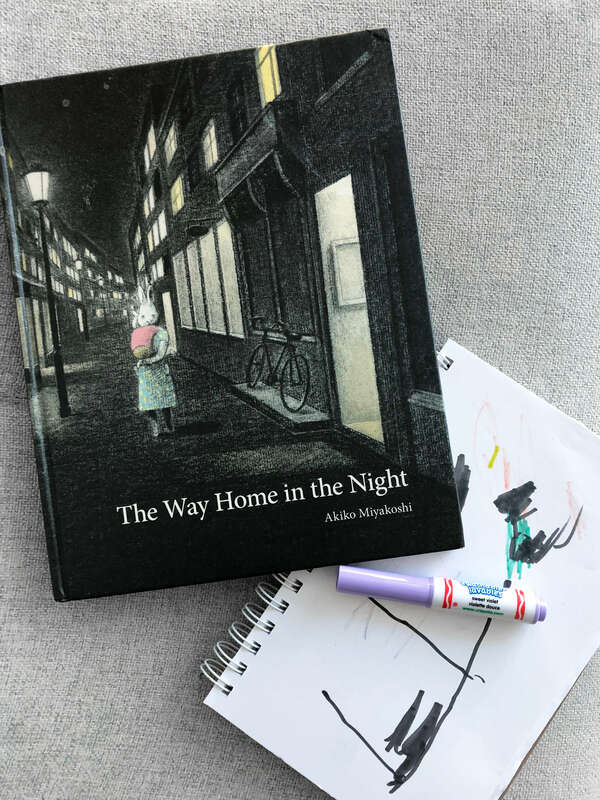 The Way Home in the Night by Akiko Miyakoshi is like meditation in a book, but in the least boring way. There were several months where not a single night would go by that Vienna didn't ask for this book. We always read her three to four books before bed, but this one would always have to be last. Save the best for last, I guess! This is also Walker's favourite book to read to Vienna (so cute!!!). It's the most calming book I've ever read. There's something quite magical about it. No More Beige Food by Leanne Shirtliffe is Vienna's current obsession and this is the book that got her to try Pad Thai for the first time! I have a funny story for you too. When Vienna turned three, we told her that there would be no more "soo soo" (aka pacifier). We had been telling her this for a few weeks before her birthday so it wouldn't come as a shock when we took it away. The first night of no "soo soo", Vienna had a mini meltdown and was laying on the floor screaming. Because she was in such a panic, it took me like 5 minutes to figure out what the heck she was yelling! Finally I realized, she was yelling "NO MORE BEIGE FOOD". She wanted me to to read her that book! HAHAH. So I read it to her and she calmed right down. 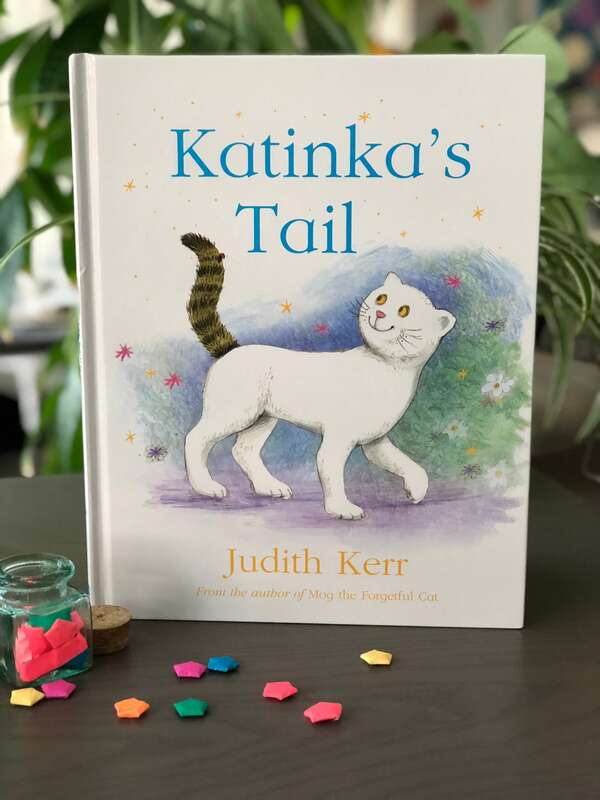 Katinka's Tail by Judith Kerr is another one of my personal favourite books. I love reading this one with Vienna because it's a magical story that is so imaginative! If I was a kid, I would haved LOVED someone reading this book to me. Vienna knows all the words to this book to and sometimes I catch her reciting it to her dolls – it's the CUTEST! 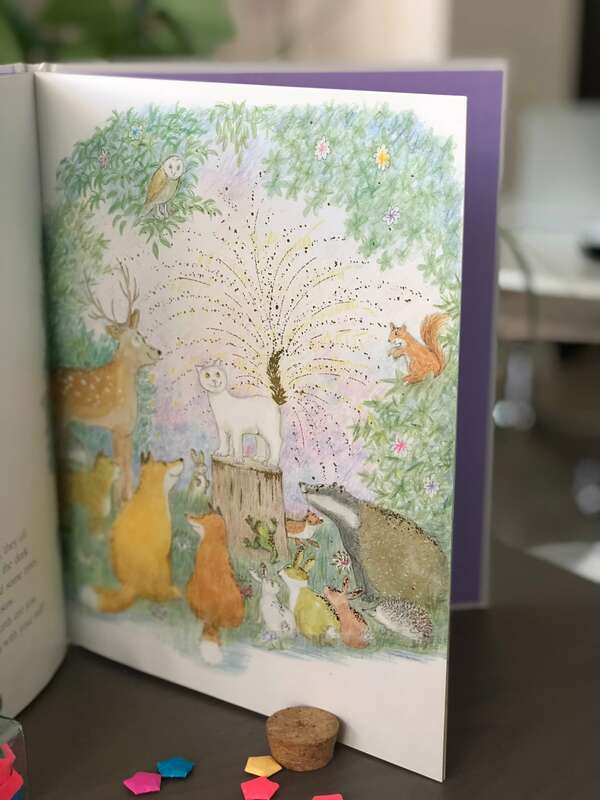 The illustrations are beautiful too! 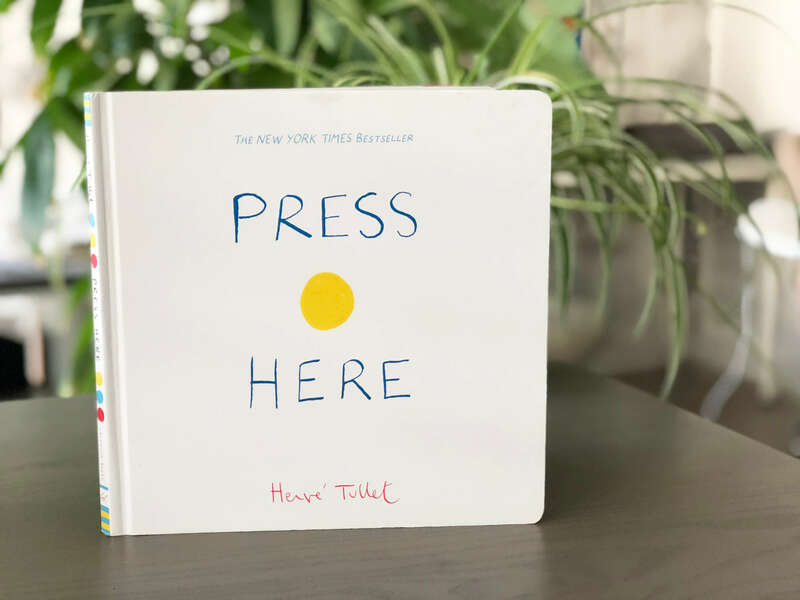 Press Here by Herve Tullet is the perfect book to stimulate your child's imagination. It's really fun too. I came across this book when I was searching online one day for the "best books for kids" while I was pregnant and I wanted to buy a bunch to start a little library for her. I plopped it into my Amazon cart and here it is! The neatest part about this book is that it's been so cool to see V grow up with this book. Reading this book together makes it evident how much her cognition has developed. 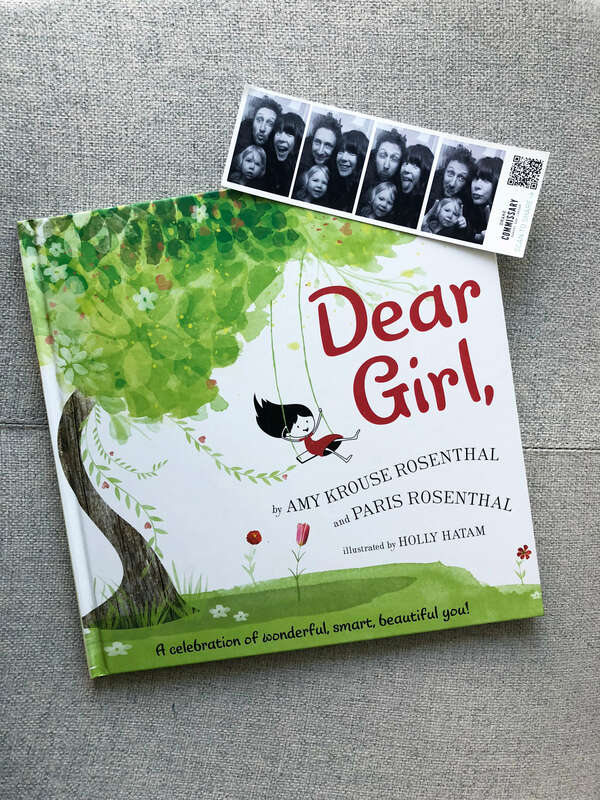 Last but not least is Dear Girl by Amy Krouse and Paris Rosenthal with illustrations by Holly Hatam. 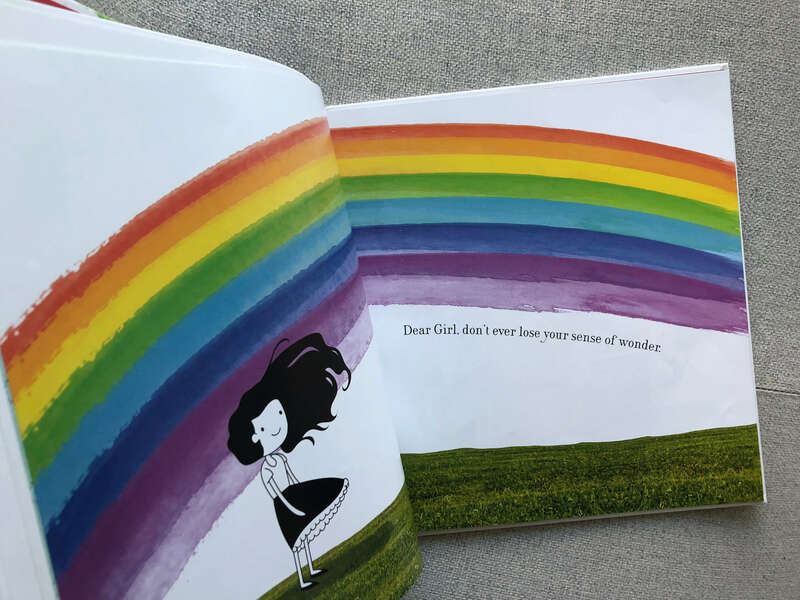 The message of this book is totally awesome, empowering, sweet and confidence-building. The illustrations are adorable and fun too! This is yet another favourite book of Vienna's that is equally loved by me too. This is a book that's going to stand the test of time. I can see myself reading this to Vienna when she's 13 (if she'll let me) to remind her how fantastic she is when she's going through tough times as a teenager. It was hard to narrow our top favourite books to 12 because there are truly so many amazing children's books out there nowadays. Reading is such a special time to share with your little one. I hope you have the opportunity to discover many new things found on a book's page together with your kids. Please share your favourite books in the comment section! Have a joyous day and happy reading! Any book by Jan Thomas is fantastic. Pete the Cat too. And Groovy Joe books. Any other Herve Tullet book too. Thanks for the suggestions Jenn! This is a wonderful topic! As a mom to four children and a teacher of elementary children, I would also remind parents to keep reading to children, even after their son or daughter becomes a capable reader, usually in grade one or two. Why? Well... for all the reasons you listed! I recommend to parents that they read books out loud to their child that are at least a grade ahead of where they are in school. 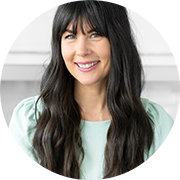 This way children are exposed to more complicated story structures, sentence structures and vocabulary, at home with their parents, before they have to read and respond to them at school. And they still enjoy the fun and comfort of sharing a book with their mom or dad! That's a really great reminder and suggestion Anne, thank you! Not Quite Narwhal is such an amazing book with beautiful illustrations. I always tell Vienna we are gonna do a "book surgery". She loves helping to tape them up :) Thanks for your suggestions! Courderoy is sooooo cute!! We have that one too. Amazing list of books. I am actually going to buy a few of these for my twins (even though they are already almost 5!). Thanks for sharing Joy. Thanks for sharing! The Gruffalo and Jillian Jigs are both favourites for my 2.5 year old daughter. My two year old loves the book I am Yoga and Anne’s Colours and Anne’s Numbers. The Anne books are from Anne of Green Gables and just brightly coloured and beautiful! My daughter is a little obsessed with Anne of Green Gables though. 😊 we also love Carson Crosses Canada and I love you Through and Through. Loved this post! I love Anne of Green Gables as a little girl, so I must check those out. Thank you for the suggestions Meaghan! This is a lovely list and post! I love discovering new books for my girls and there are some great ones on this list that I haven't come across yet! Thank you so much for sharing. PS - I would add any (and all!) books by Julia Donaldson (bonus points for those illustrated by Axel Scheffler which is most of them :). Thanks for the suggestions Lisa! This is a great post! Thank you for sharing. My daughter is obsessed with books and these are great ideas for Christmas! Great list! I am yoga and We sang you home are two of my favourites as well! I don't know that one, thank you for the suggestion! Hi Joy, I love you Through and Through is a wonderful book to share with anyone you love. It's ageless, and I am thrilled you girls still love to read it. Your dad gave me a copy after my surgery and I keep it on a bookcase beside my bed. Everyday I look at it and feel loved. V is very blessed. So beautiful and so important to take quality moments like this with your child...love love love. Good job Joy! big smile here! A family is a family; Last stop on market street; The darkest dark; Max and the Tag Along Moon; I'll Catch You if You Fall; Ada Twist Scientist; and Love you forever.... Love reading these books with the little ones is so special. Thanks for all the suggestions Krystel! Thanks for sharing list of books! We are big readers too..even though we have so many books we have only 2 books in common. I ordered the only one and the way home in the night. I wanted to order more but ohh man books are so expensive. Our favorite book is the lost and found by Oliver Jeffers. Thanks for sharing your favourite books, I will definitely check those out too!